Welcome/Check In Area. 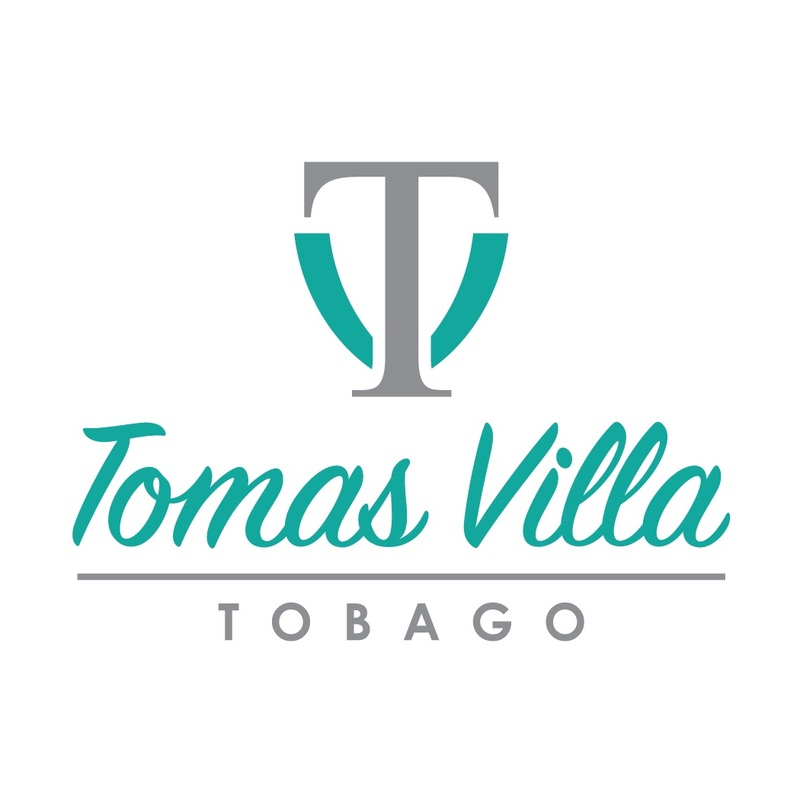 Welcoming our guest to a warm hospitable stay..
Tomas Villa Kitchen area where all your kitchen amenities are included. Home away from home.